Teenage girl typing on keyboard, close up shot of hands only. 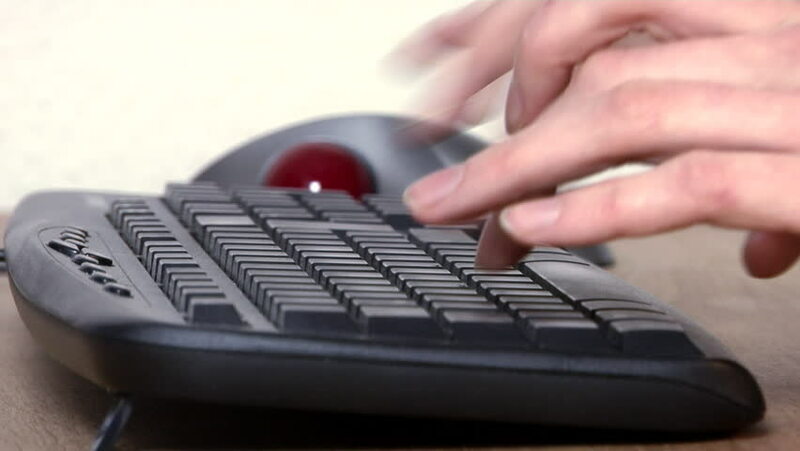 4k00:10Close-up of hands typing on a laptop keyboard. 4k00:23Close up shot of young woman hands typing something on laptop. 4k00:30A closeup shot of hands working on a laptop. hd00:11Teenage girl working on her homework assignment on a desktop computer.